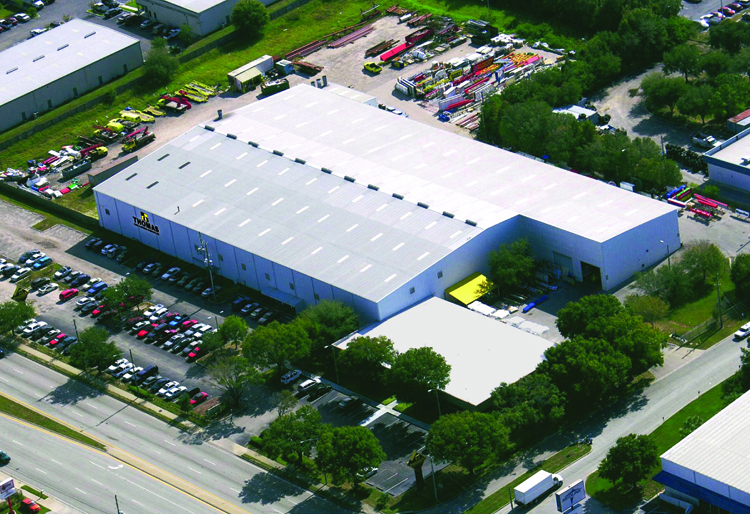 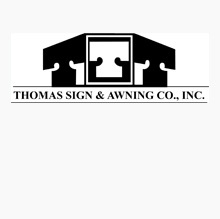 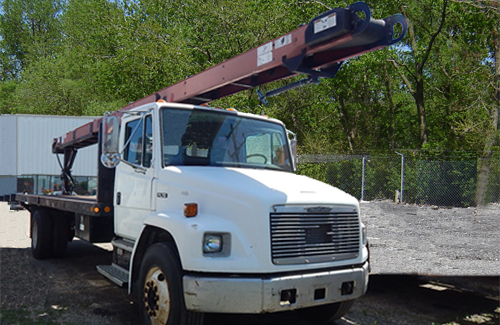 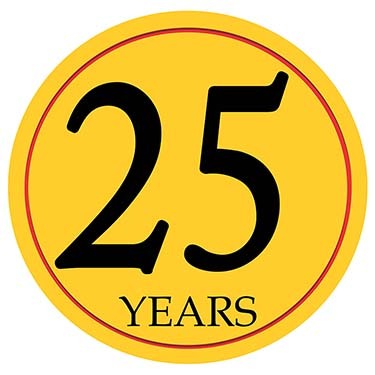 About US | Thomas Sign & Awning Co, Inc. 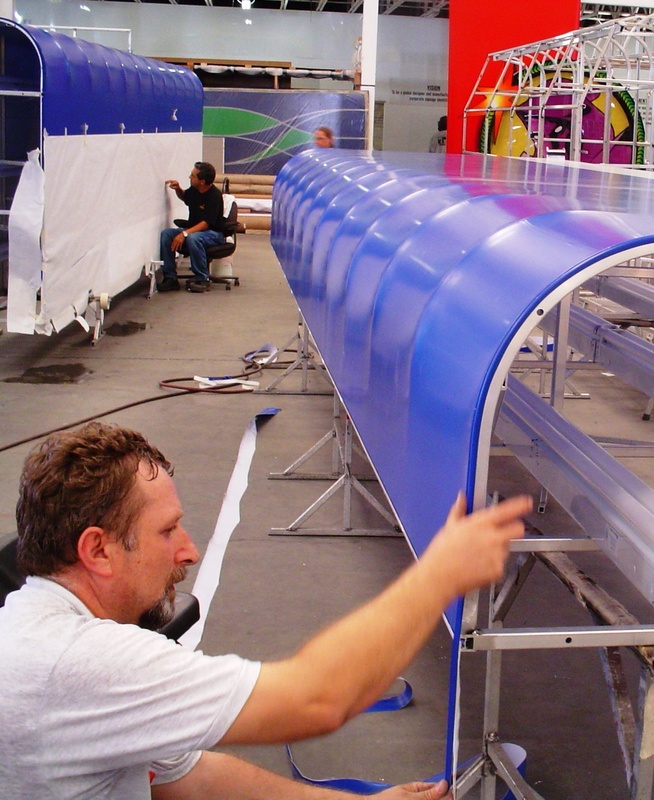 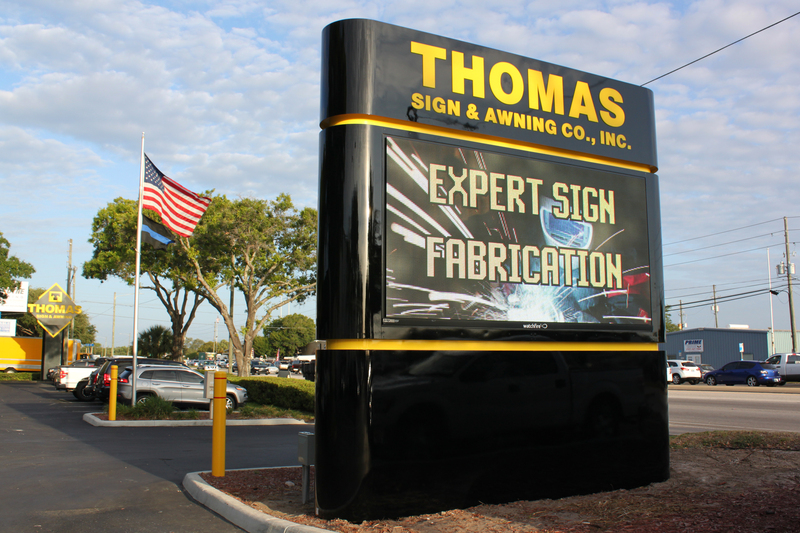 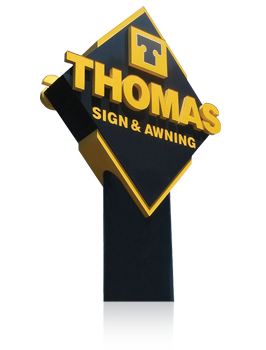 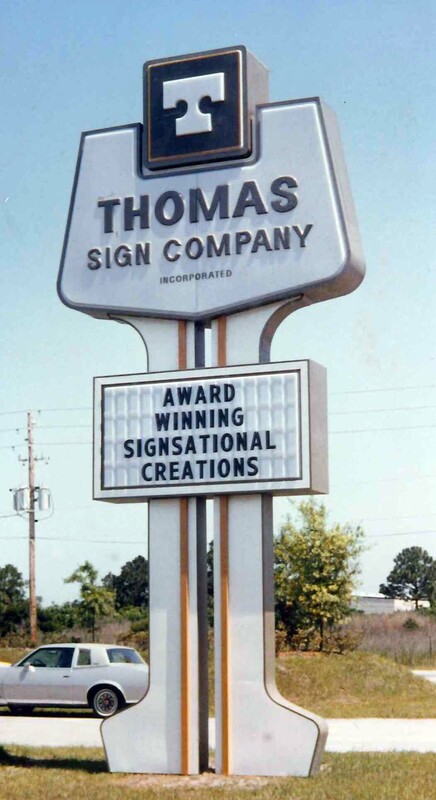 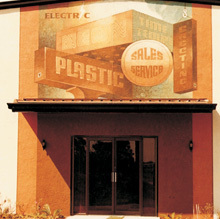 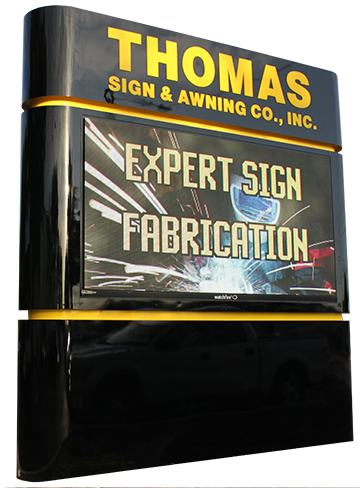 The mission of Thomas Sign & Awning is to serve our customers as the premier mass customized signage manufacturer; expert in design, manufacturing, project management, installation and aftermarket support. 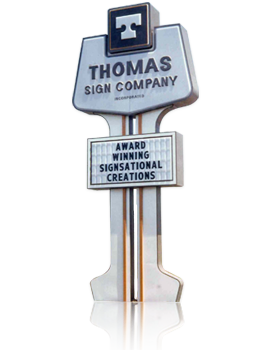 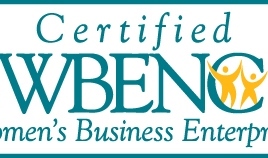 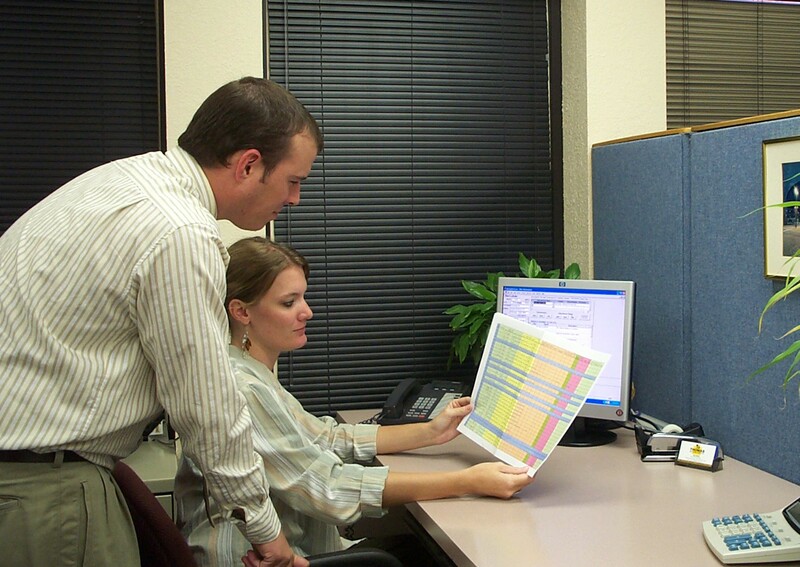 Our vision is to be a global designer and manufacturer of customized corporate signage identification. 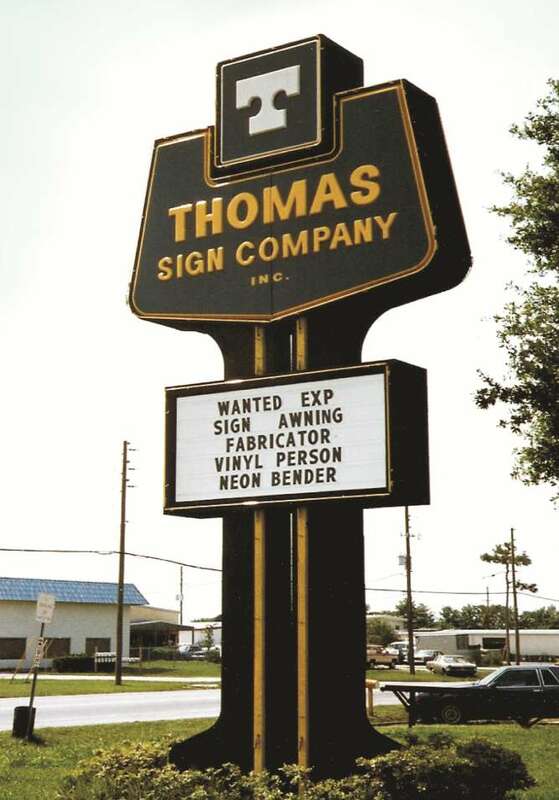 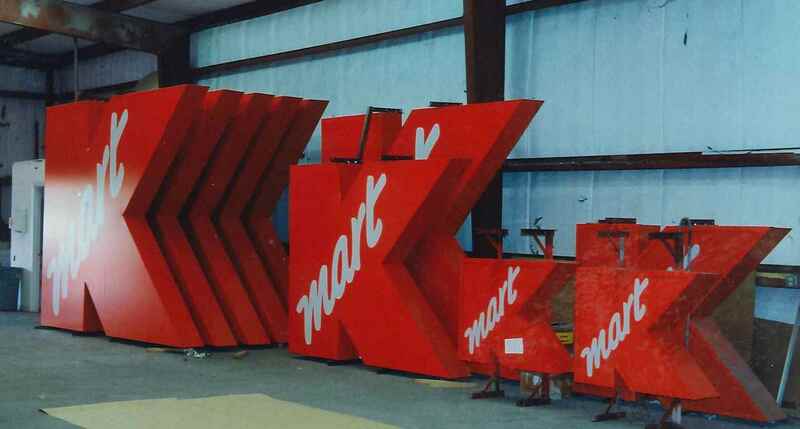 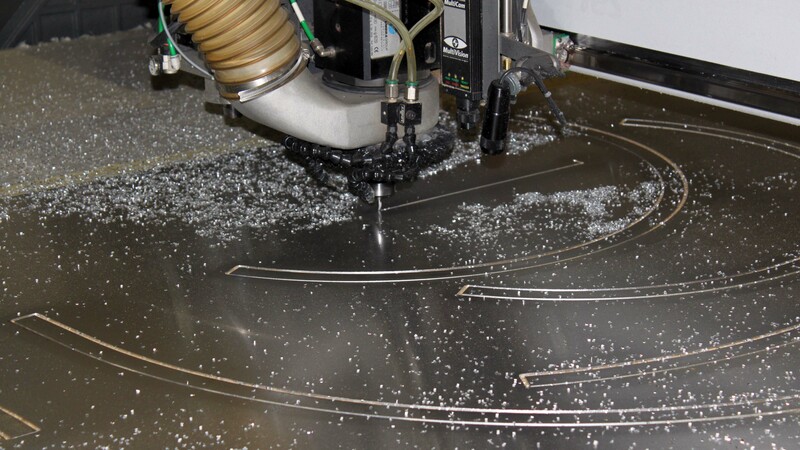 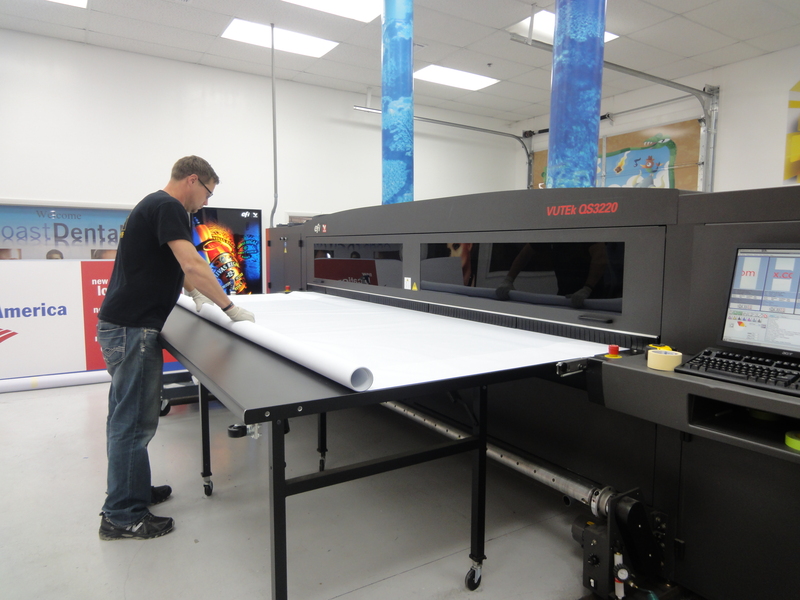 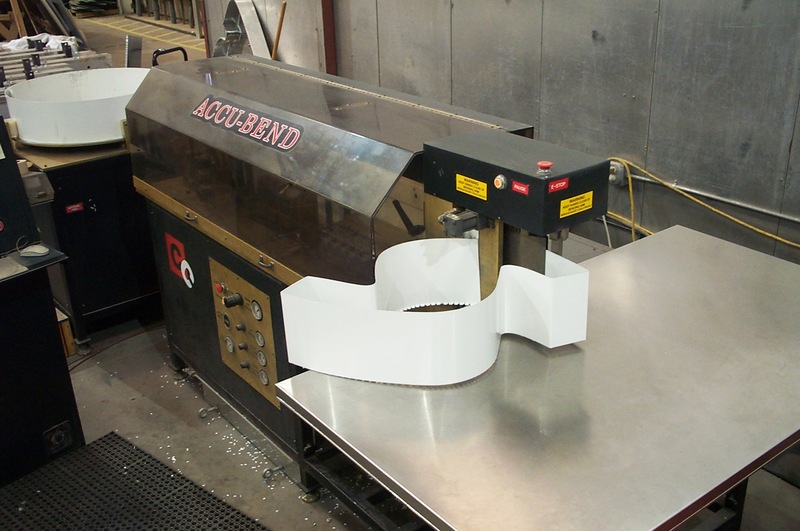 Our goals are to develop long- term mutually beneficial partnerships with our customers and suppliers, utilize the current best practices and materials to produce the finest quality signage at competitive prices and use leading edge technology as it becomes proven. 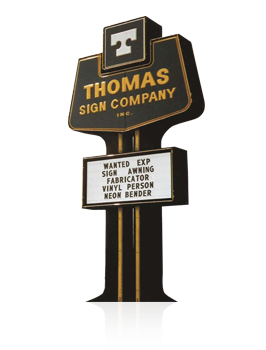 New Electronic Message Center (EMC) gives passersby recent projects and provides community information resources.